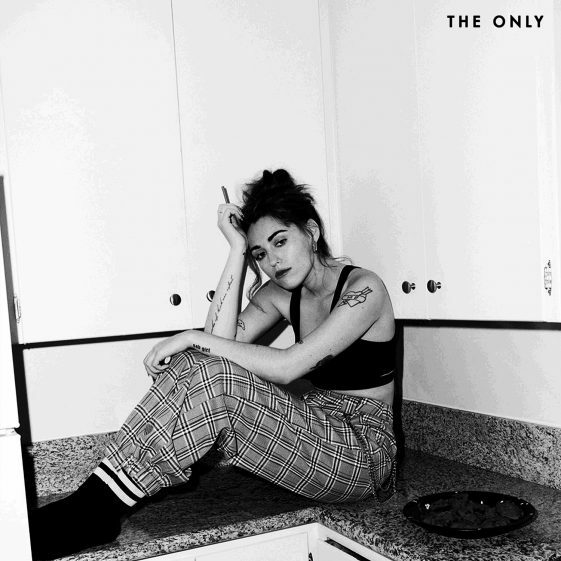 (Los Angeles, CA)—Today, rising singer-songwriter Sasha Sloan releases her new single “The Only.” Sasha also unveils the music video for the track, which was directed by Brian Petchers. The track is available now at all digital retail providers via RCA Records and will be included on Sasha’s upcoming EP, which is due this November. Fresh off the heels of her summer tour opening up for alt-pop duo Oh Wonder, playing her first headlining show in Boston, opening up for Halsey and for CHVRCHES, as well as a multitude of festivals including Lollapalooza and Outside Lands, Sasha Sloan has announced a series of headlining shows in Los Angeles and New York in December. She’ll be playing shows at The Moroccan Lounge in Los Angeles and Mercury Lounge in New York. Tickets for both shows go on sale tomorrow and can be purchased here. See full list of shows below.